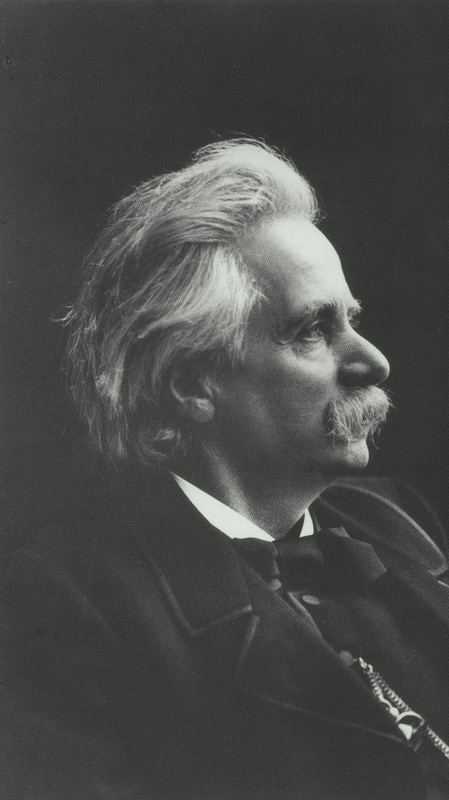 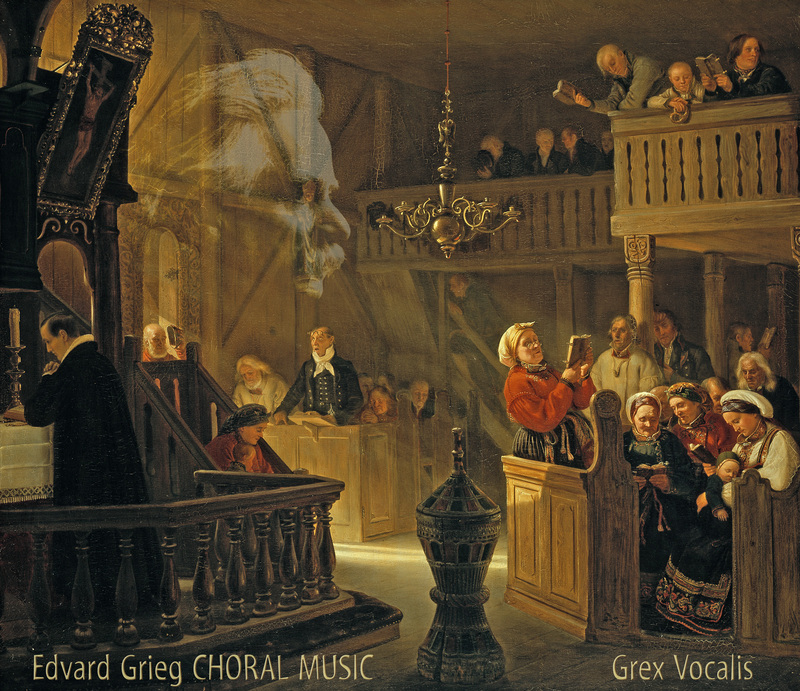 Edvard Grieg's vocal output is rich, wide-ranging - and heterogeneous. 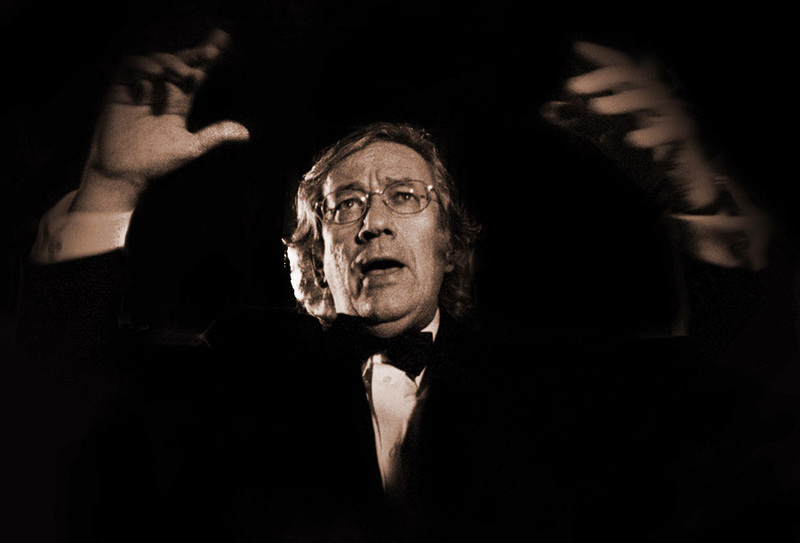 He seems to have felt equally at home in any kind of writing technique, his oeuvre consisting of anything from small children's songs and burlesque folkloristic compositions on anonymous texts to grand-scale religious works and dramatic song cycles based on poetry by internationally outstanding Norwegian poets. 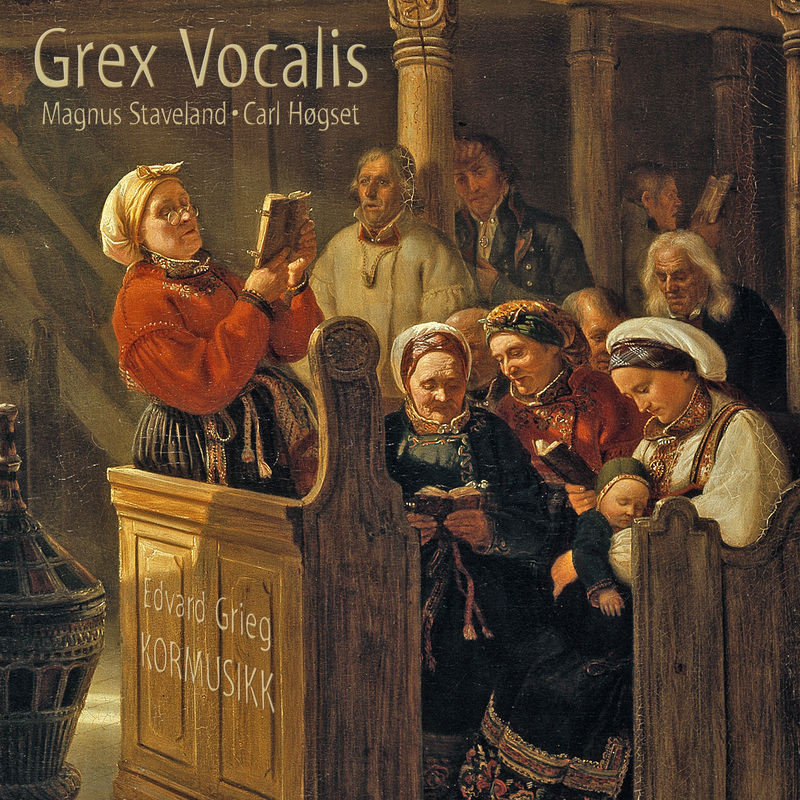 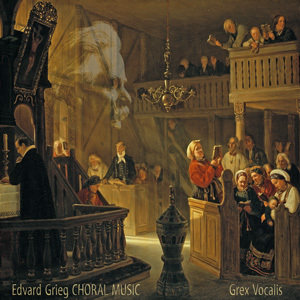 GREX VOCALIS conducted by Carl Høgset takes us on a journey to Grieg's musical treasures. 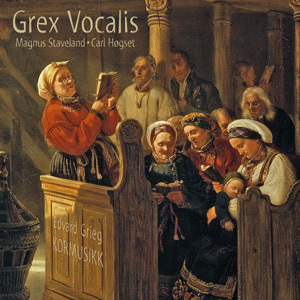 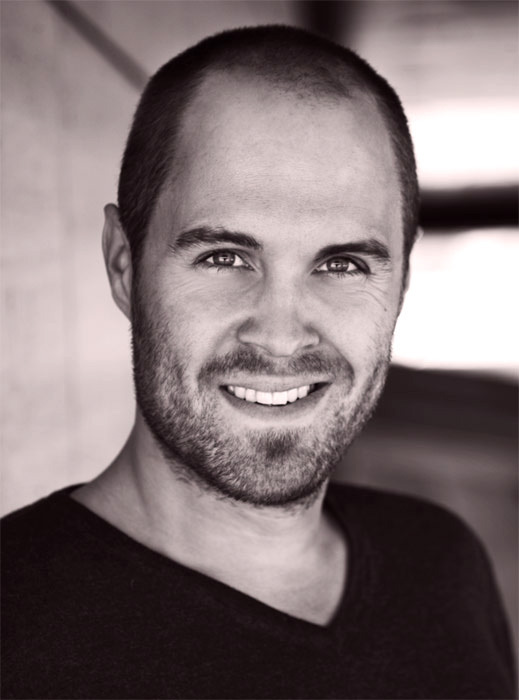 With Magnus Staveland as soloist we venture into the heav'n with Four Hymns after having explored the joys and sorrows of life in Children's Songs and Album for Male Voices. 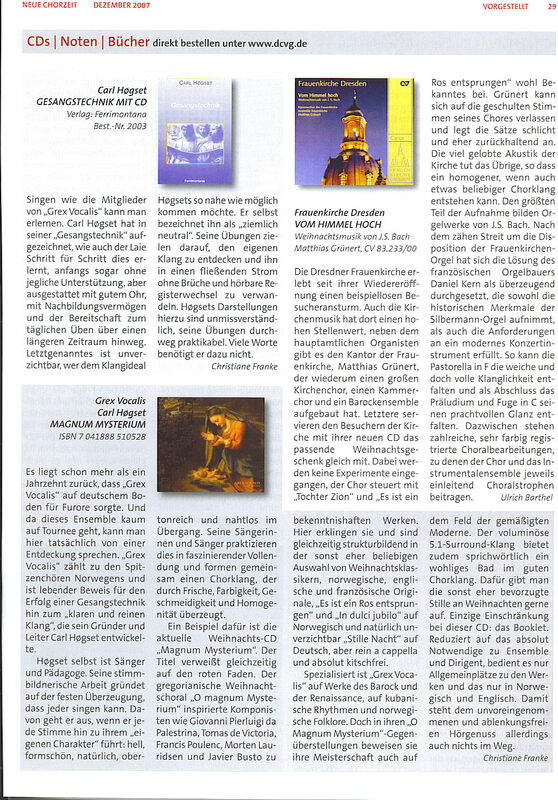 En route we are presented the evergreen songs Last Spring and Ave, Maris Stella.